Why Paws in the Pink? 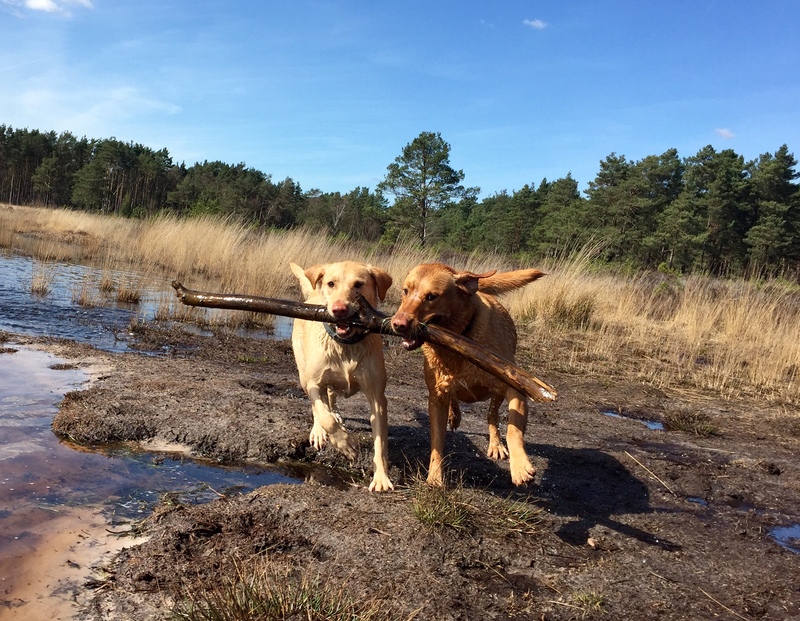 Paws = Paws on the dog and pause to take a moment for calmness and clarity, before and during training with our dogs. In the Pink = in good health and happy. Just as I wish us all to be within ourselves, for our dogs and all living beings. 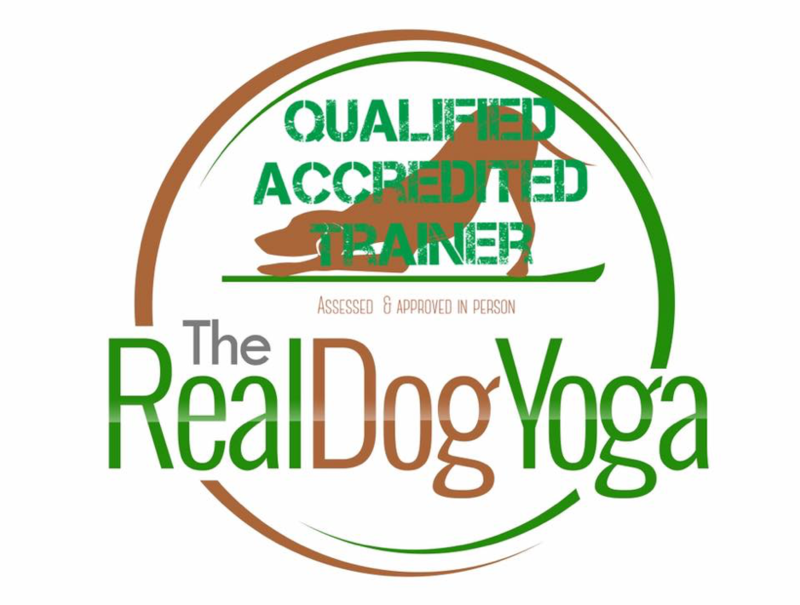 Qualified and Certified Professional Dog Trainer and Behaviour Practitioner. 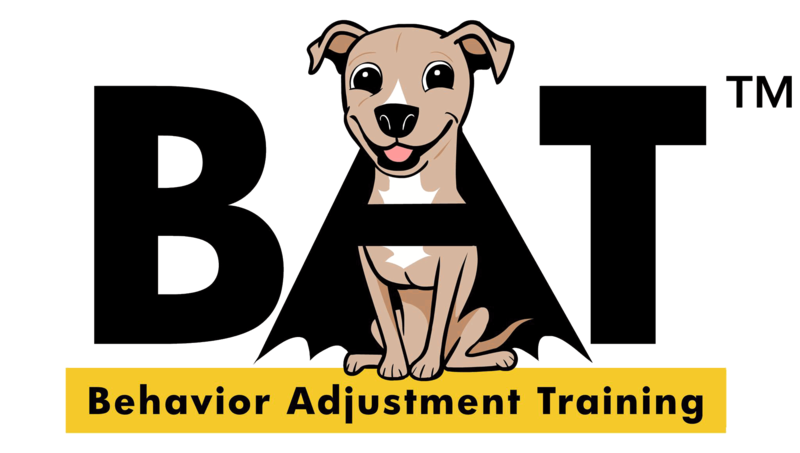 Understanding how our dogs learn and solving problematic behaviour. 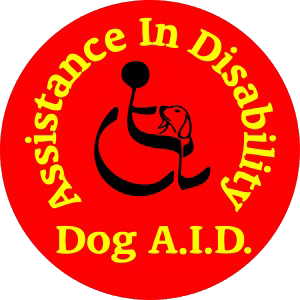 I am very proud to belong to these organisations and to support and work with Charities such as Dog Aid. 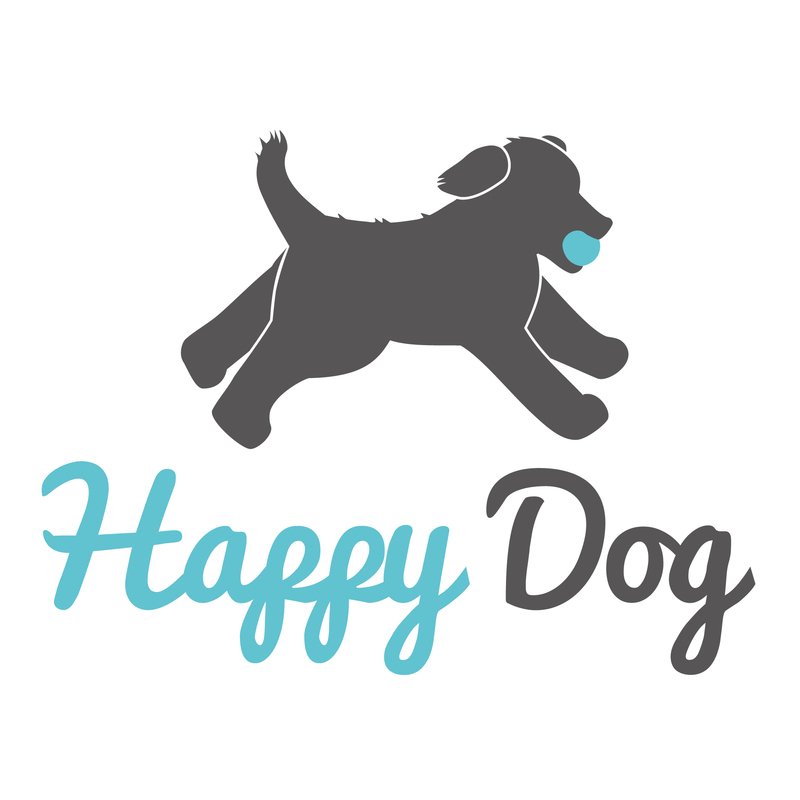 I contacted Kiri for help when my sprocker spaniel puppy was 16 weeks old and was developing a host of behaviour problems including nipping, that was turning into biting. Kiri offered constructive and positive advice that has been highly beneficial in controlling his behaviour. 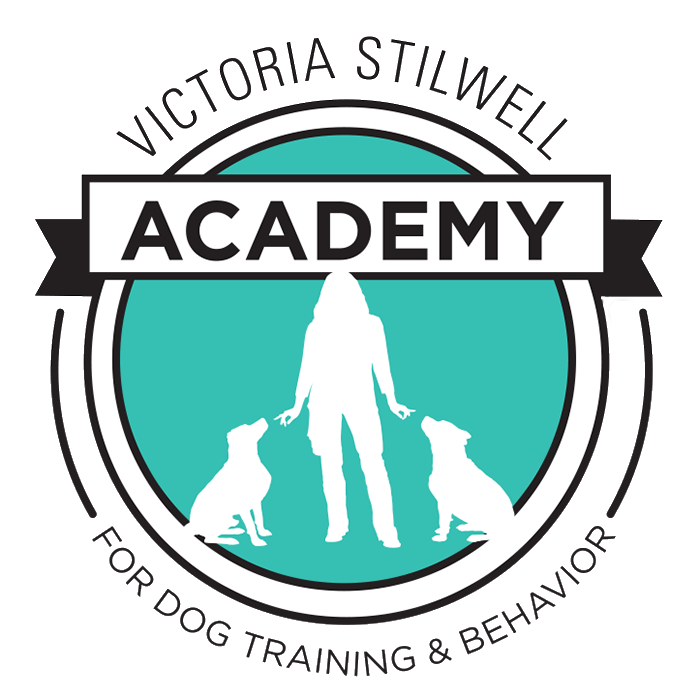 When we visited one of Kiri's classes we were immediately impressed by her intuitive, kindly approach to dogs and owners. She seemed to know what a dog was thinking even before the dog itself and managed to convey this to the owners. Classes were very well organised, with comprehensive handouts, and additional support by email or phone. 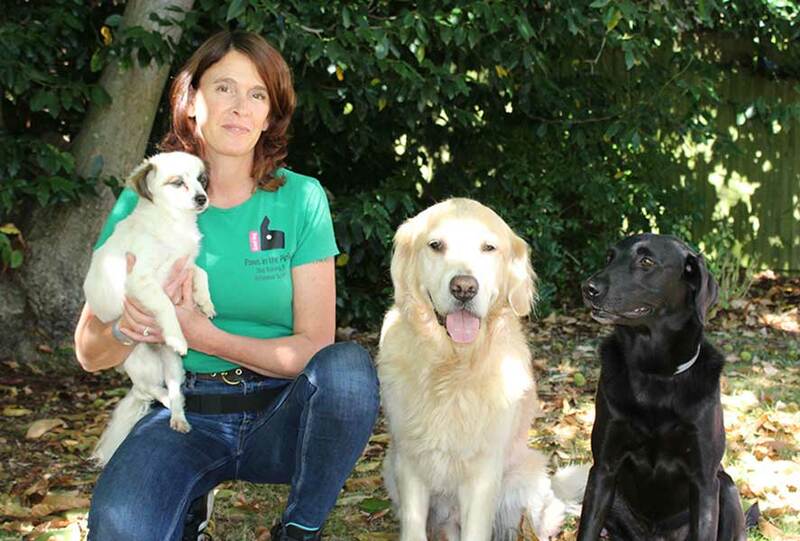 Kiri came to help us with an unusual problem involving a new car and our six year-old golden retriever. Kiri introduced him to the clicker and treats at varying distances. Bailey loved Kiri's visits. She took away all his fear with love and understanding and we will be eternally grateful. Kiri has been a God send for us where our two Springer Spaniels are concerned. We first contacted Kiri as we were at our wits end with Gary (18 months) as he was repeatedly destroying the house and trying to rule the roost. Kiri came to our house and met with us, gave us some fantastic one to one training with him and within days he was a changed dog. We operate from the lovely village of Greatham near Liss in Hampshire.